I’ve worked with Manhattan LCD HD field monitors for the past couple years. I always found that they had great quality, great image and a great price. So when I heard they were coming out with a monitor for HDSLR shooters, they had my attention. Recently I was asked to shoot an overview video of their new HD5 monitor. I was very impressed and it is now my main monitor. Check out the overview video below. 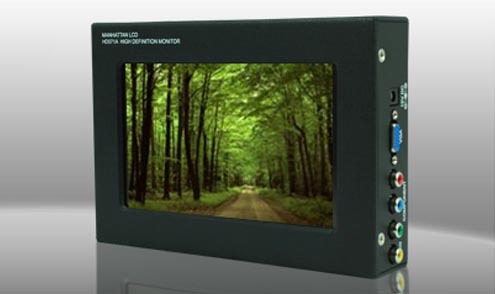 Manhattan LCD has since joined as a sponsor for NextWaveDV. As with all our sponsors, they help pick up the costs of maintaining this website and producing our training videos on YouTube. To celebrate the new sponsorship, Manhattan LCD has given our viewers a coupon code to save $20 on their next order of $399 and up.